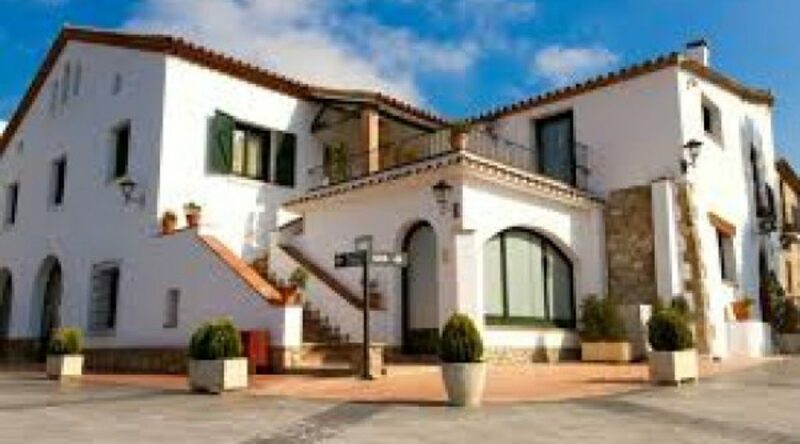 Mas de Sant Lleí has reached an agreement with the Hotel Can Galvany so that all couples who celebrate their wedding at the manor house of Mas de Sant Lleí from 1 January 2015 will be offered a special deal at the Hotel Can Galvany in Vallromanes. From now on, brides and grooms who book a room at the hotel for any of their guests will be presented with a night in a junior suite with access to the spa, breakfast in bed and 15% off spa treatments for 6 months from the day of their wedding. If brides and grooms stay at the hotel but their wedding guests do not, their rooms will have a 20% discount on the prevailing rate at the time of booking. 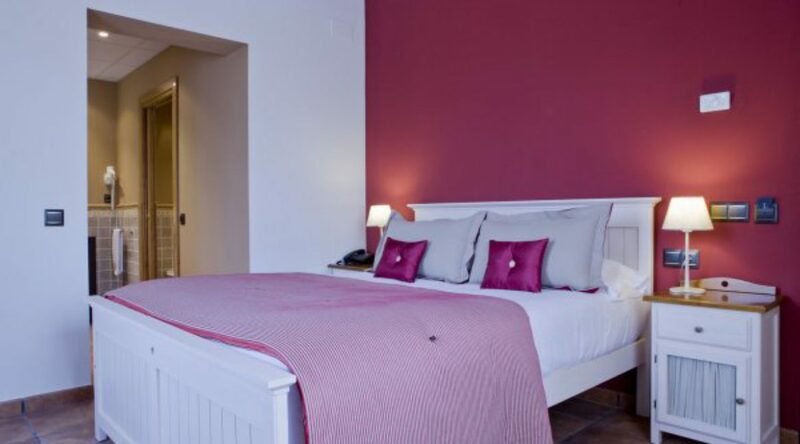 Wedding guests of couples who marry at Mas de Sant Lleí will also have a 20% discount on accommodation for the night of the wedding celebration. 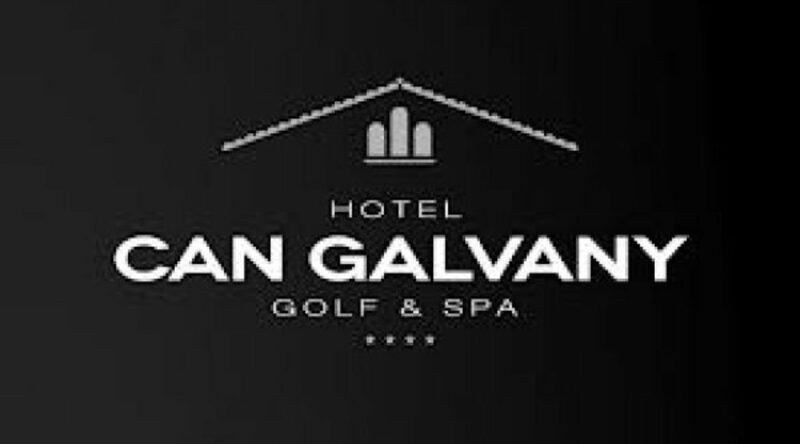 Hotel Can Galvany is a 4-star hotel located three kilometres from Mas de Sant Lleí in the neighbouring town of Vallromanes. Opened in 2012, the new hotel offers two distinct architectural spaces: on the one hand, the rustic old Can Galvany manor house; on the other, a new building, with markedly modern lines. The spa and wellness centre is located in the old manor house and the rooms and common services are located in the majestic bright new building. With a theme dining lounge, designed by the renowned interior designer Oliver Franz of El Equipo Creativo, you will feel surrounded by a landscape of Alella terroir vineyards. This agreement is valid until 31 December 2015 and is subject to availability. All reservations must be made by phone.